NHSRCL issued a statement - In fact, the Government of India and JICA have already signed a loan agreement of about 10 billion yen and no payment is pending from JICA as on date. 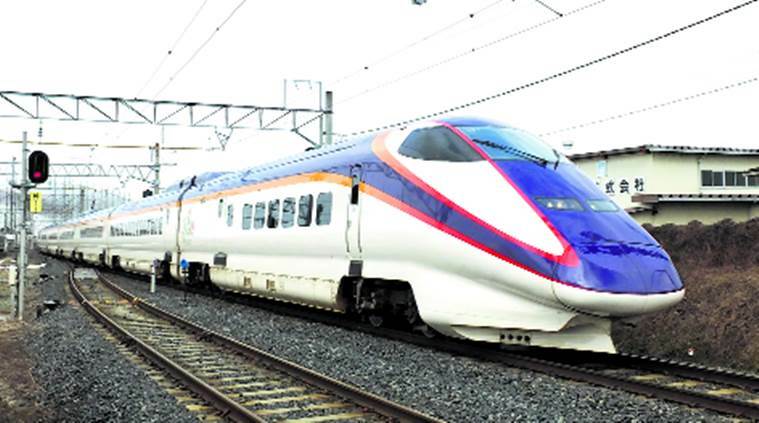 New Delhi: There were media reports doing rounds for some time that Japan International Cooperation Agency (JICA) has stopped financial support for Bullet Train, India’s high speed rail project. National High Speed Rail Corporation Ltd (NHSRCL) has assured that these reports hold not truth. NHSRCL is the nodal agency for execution of the Bullet Train project in India. The agency has rubbished all claims that JICA has stopped funding on the pretext that the government should first resolves impending issues with farmers. Post announcement of the Bullet train project, there have been controversies and problems with farmers refusing to part with their land. The government at the centre in order to resolve the issue has formed committee. Owing to cash crunch and subsequent delay in resolving farmer’s issue is likely to extend project deadline. NHSRCL issued a statement – In fact, the Government of India and JICA have already signed a loan agreement of about 10 billion yen and no payment is pending from JICA as on date. Officials from NHSRCL have assured care of the interests of the affected farmers. They have submitted indigenous people plan, social impact assessment and environmental impact studies have been prepared and shared with JICA. Previously, there were strong rumours doing the rounds that JICA had stopped funding for Prime Minister Narendra Modi’s dream project. The financial assistance was allegedly stopped owing to farmers’ issue with regards to land acquisition. JICA which is formed on October 1, 2003, is a governmental agency. It coordinates official development support for the government of Japan. The aim of the body is as enlisted by them is – “contribute to the promotion of international cooperation as well as the sound development of Japanese and global economy by supporting the socioeconomic development, recovery or economic stability of developing regions”. NHSRCL on the other hand seems to have made headway to resolve the deadlock in Gujarat and Maharashtra. The nodal agency continues to face issue with regards to land acquisition. Farmers on the other hand have sent letters to JICA and invited them to see their plight before financing the project.